The PiezoBarrel 'Wood' is a popular pickup for clarinet and a variety of wind instruments. 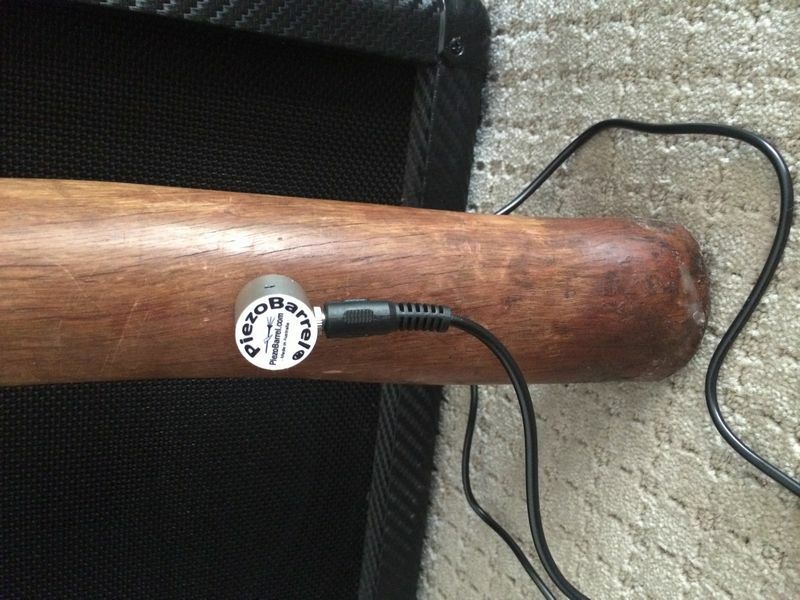 Designed to provide a warm tone, the 'Wood' offers high output, eliminates feedback and prevents spill without requiring external power or a preamplifier. It is great for live performance and designed to take advantage of effect pedals. You can purchase the pickup with a clarinet barrel or bass clarinet mouthpiece which has had a brass fitting installed for you, or you can use the supplied fittings to install the pickup on your own instrument or mouthpiece. This pickup reproduces the natural sound of the instrument with remarkable clarity while minimising breath and mechanical noise. Suitable for sax or brass instruments when you are seeking a rich mellow sound. The PiezoBarrel P7 pickup has a bright sound and is designed for saxophones. 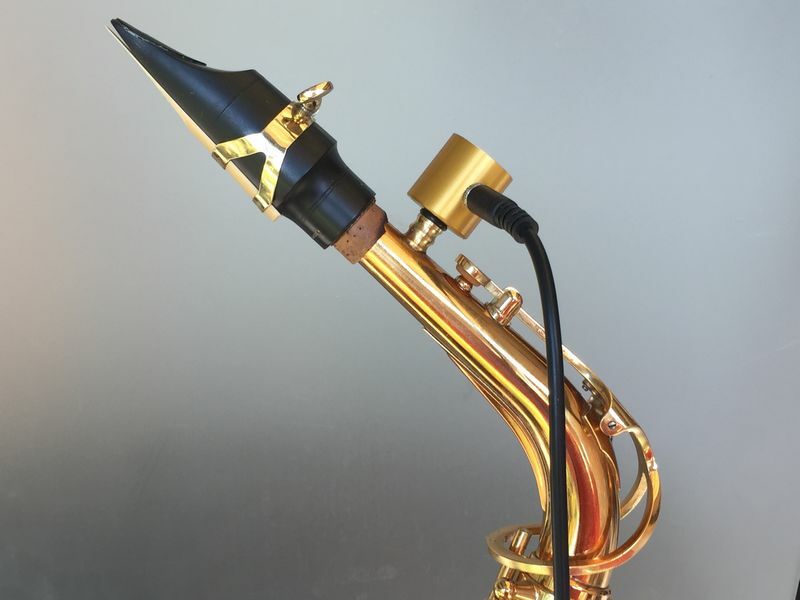 The PiezoBarrel P7 is available with a low cost mouthpiece (soprano, alto or tenor) ready to use, as well as being supplied with extra fittings to be soldered onto a sax neck or fitted into a mouthpiece. You can use the P7 to drive effects or just to get a natural sound without the problems of feedback and spill from other instruments. The PiezoBarrel P9 Trumpet pickup has a crisp bright natural sound and is designed for trumpet and brass instruments. 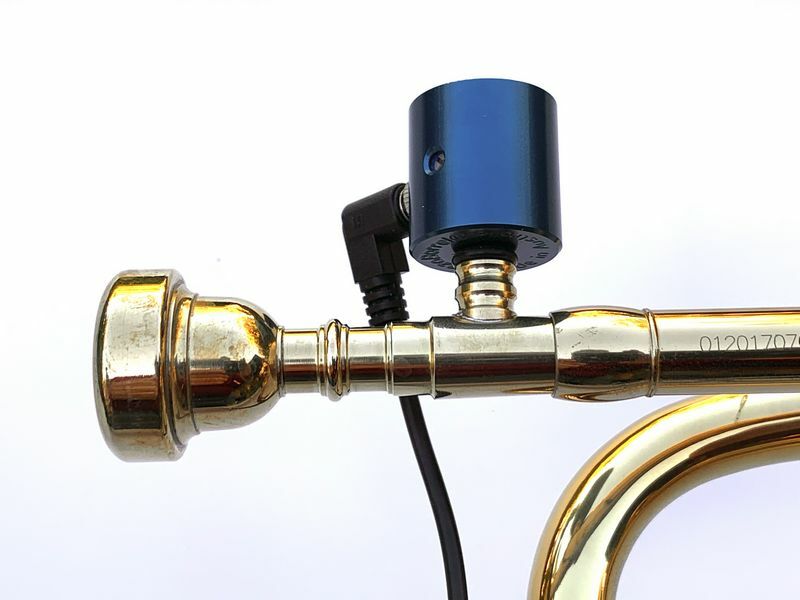 The PiezoBarrel P9 is available with fittings to be soldered onto a brass mouthpiece (or elsewhere on the instrument), or may be supplied with a low cost trumpet mouthpiece (standard sizes 3C, 5C, 7C) that has been fitted with a brass thread ready to use. You can use the P9 to drive effects or just to get a natural trumpet sound without the problems of feedback and spill from other instruments. 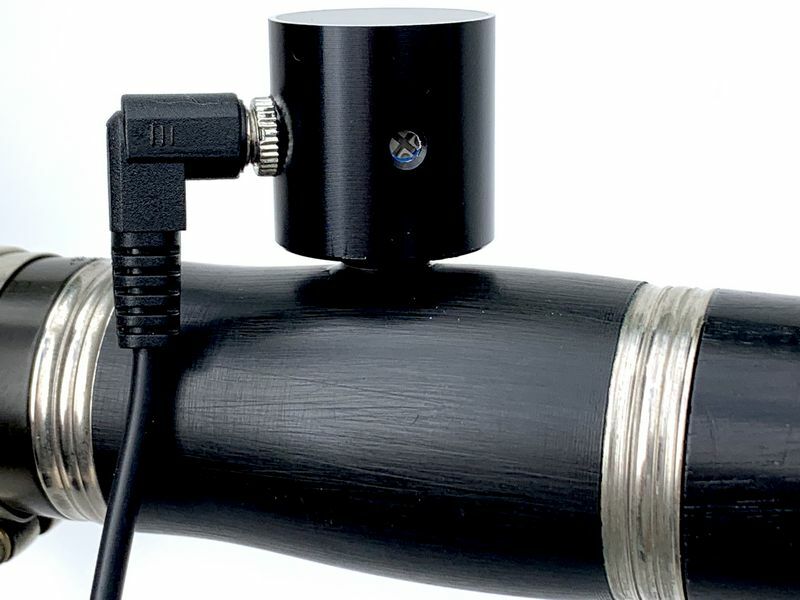 The PiezoBarrel R1 is specifically designed to overcome the low output of the recorder in the lower register compared with the upper register by boosting the bass response. This means that a stronger signal is produced in the lower register without the sound becoming unstable from overblowing. Once again, the output can be fed into effects to enhance the sound. PiezoBarrel pickups can be used for a variety of wind instruments including small bore instruments such as the recorder and large bore instruments such as the Didgeridoo as well a range of low and high pitched brass and woodwind instruments. 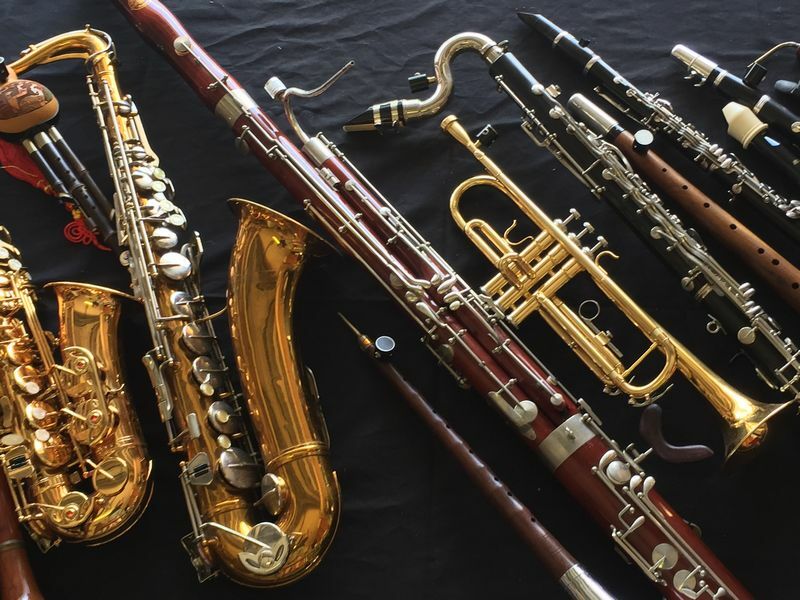 The design to produce a natural sound in a clarinet, trumpet or sax means that the pickup is also suited to bass instruments such as the bass clarinet, baritone sax and bass trombone. A pickup opens up the world of sound effects. The use of digital effect units can provide simple enhancements to the natural sound, such as reverb or echo as well as a variety of other modern sounds that multiply or divide the frequencies to produce harmonies or apply transformations and modulations to the waveform, or do loop recording. A trumpet or clarinet can become a midi instrument controlling a library of synthesized or sampled sounds. Musicians as performers have never had it so good - but at the same time, never has more been expected of them. With a pickup, you can deliver, and delight audiences - at volume!!! It must be simple to use - just plug it in and it works. It must use standards for plugs and threads. It was to avoid the use of batteries or phantom power. 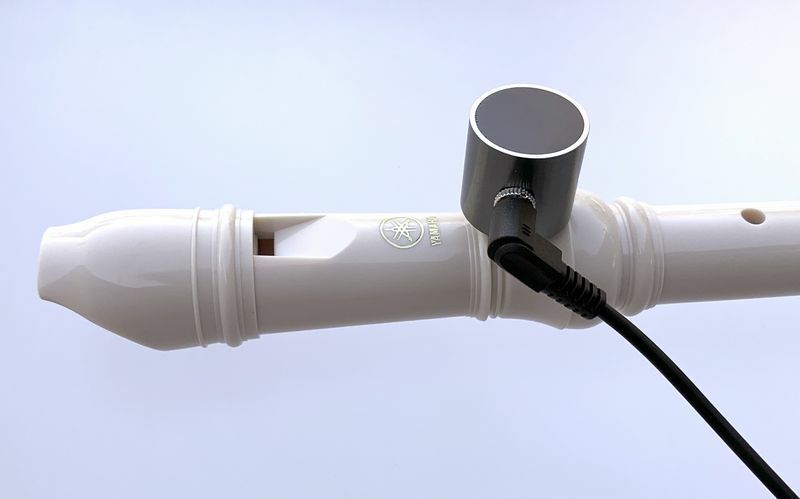 The design was to provide high reliability and low noise components. It must be robust both mechanically and electrically. If you have any questions about PiezoBarrel Pickups please feel free to email me via the address on the contact page -Steve Francis. 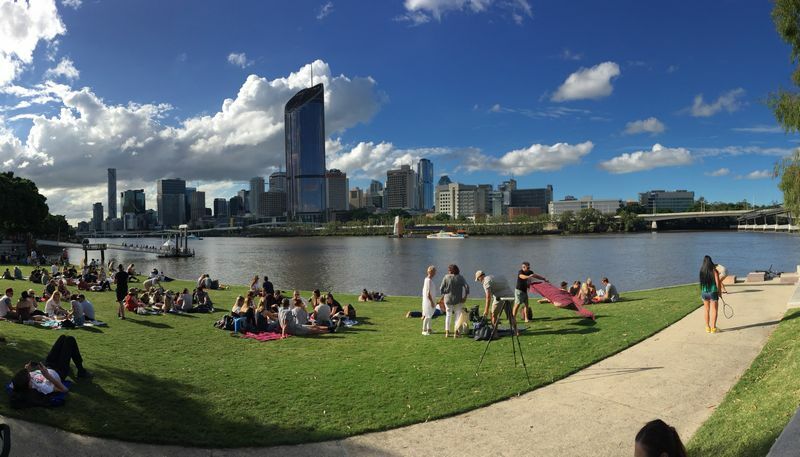 Copyright Stephen Francis. All Rights Reserved. The trademarks, logos, and service marks (collectively the "Trademarks") displayed herein are registered and unregistered trademarks of Francis, Stephen, its affiliates and others. Nothing contained herein should be construed as granting, by implication, estoppel, or otherwise, any license or right to use any trademark displayed herein without the written permission of Francis, Stephen or such third party that may own the trademark displayed herein. Your misuse of the trademarks displayed herein, or any other content on this web site, except as provided herein, is strictly prohibited.